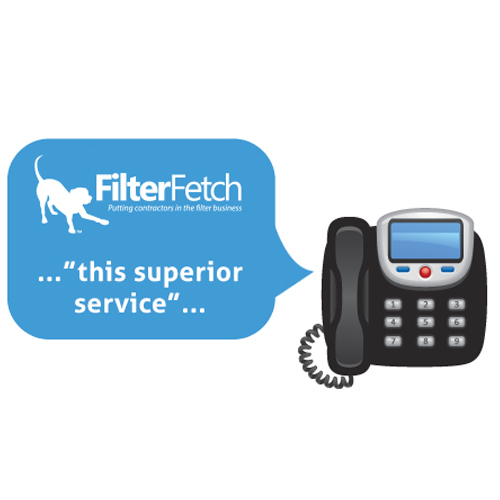 When you want your customers to learn more about the FilterFetch service you offier let them learn more while on hold. This 1 minute message features the benefits of using FilterFetch. If you want a personalized message with your company name, let us know!